As the chief academic officer, the Provost and Vice Chancellor for Academic Affairs oversees the academic mission of the University and is responsible for ensuring the overall academic integrity of the entire institution. The Office is guided in this task by Winston-Salem State University's Mission Statement and by WSSU's long-range strategic plan. 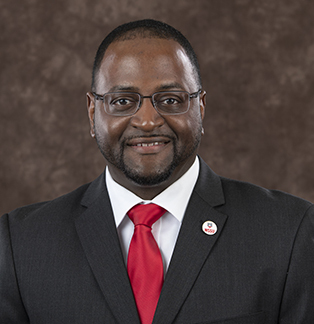 Together these documents establish a direction for WSSU's academic programs and educational priorities for budgeting, enabling WSSU to serve its students with a coherent curriculum and able faculty. In cooperation with other senior administrative offices, the Provost develops the University's annual budget and long-term financial plans and oversees the creation of strong administrative services to support the University's academic activities. With respect to academic appointments, it is the Provost's responsibility, with the assistance of various statutory committees, to decide who should be recommended to the Chancellor and Board of Trustees for tenure. The Provost also authorizes, directly or through a representative, all academic appointments, salaries and leaves, and reviews faculty grievances, as well as oversees and administers a number of funds to support faculty and curriculum development.